A multi-tool with a built in camera tripod. Yep. 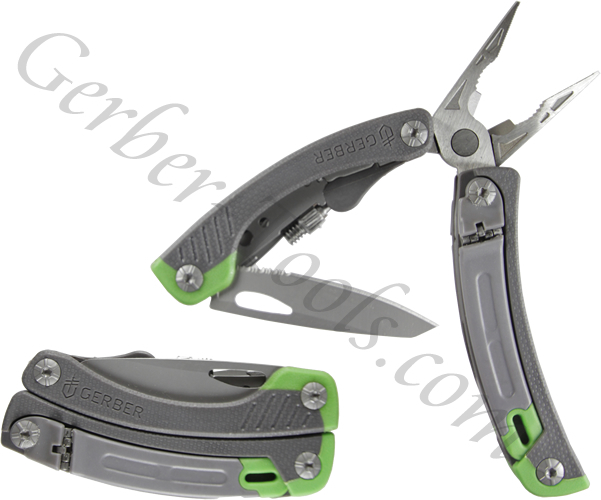 That is what you get with the Gerber Steady Multi-Tool 30-000419. All of the quality and function you expect from a Gerber multi-tool can be found in the fine edged blade, micro flat drive, medium flat drive, wire cutters, bottle opener, square cross driver, serrated blade, and needlenose pliers. Plus, you have a built in tripod with cell phone attachment and camera/cell phone mount. This allows you to make the most of current technology when taking photos or video with your smart phone. Now you can enjoy hands free recording of your latest outdoor adventure. A nylon sheath is included for convenient carrying.